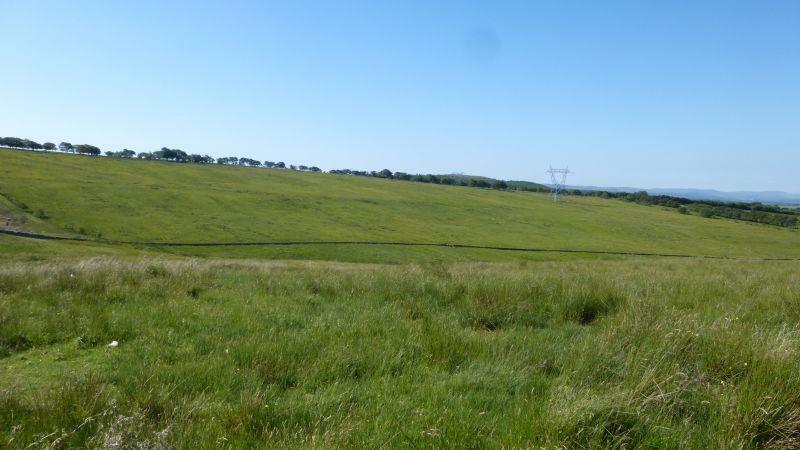 The agricultural land extends to 124.33 acres (50.34 ha) or thereby, lying between approximately 140m and 210m above sea level. 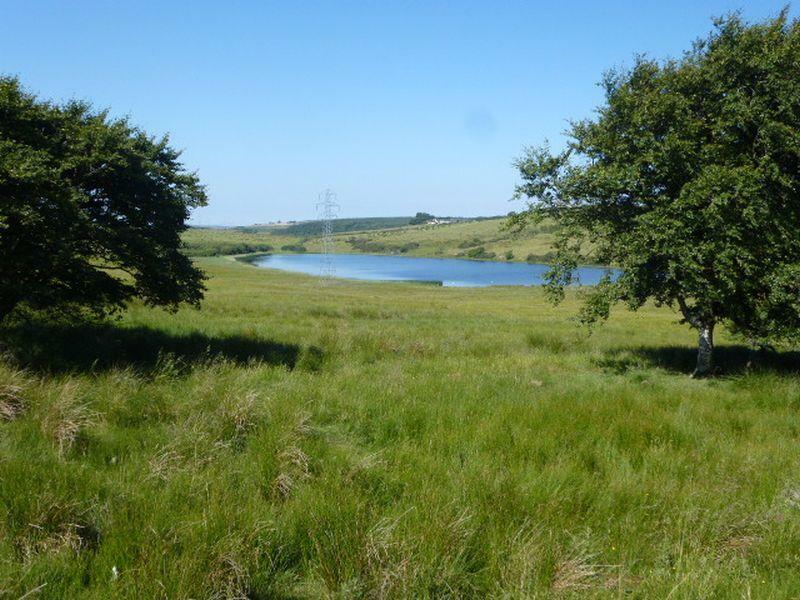 Of the total, 120.73 acres (48.88 ha) is permanent pasture with 3.60 acres (1.4 ha) of loch and water margin. Property reference S326.468.18 2. The information displayed about this property comprises a property advertisement. OnTheMarket.com makes no warranty as to the accuracy or completeness of the advertisement or any linked or associated information, and OnTheMarket.com has no control over the content. This property advertisement does not constitute property particulars. The information is provided and maintained by Davidson & Robertson Rural - Currie. Please contact the selling agent directly to obtain any information which may be available under the terms of The Energy Performance of Buildings (Certificates and Inspections) (England and Wales) Regulations 2007 or the Home Report if in relation to a residential property in Scotland. 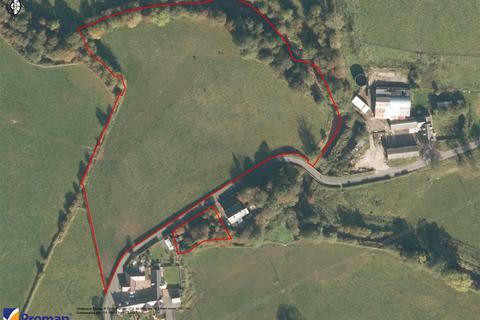 Lot 3 - Arable/silage lands extending to 39.11 acres (15.83 ha), or thereby. 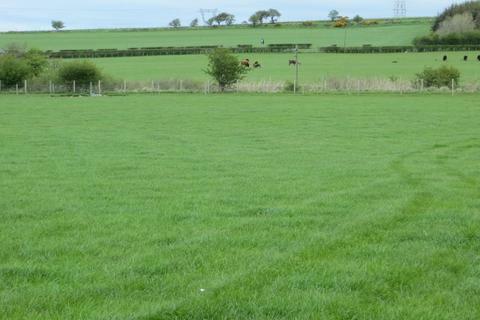 An attractive rural house building plot with a 5 acre paddock close to Ayr (7 miles). Scenic location with countryside views. Planning permission in principle. Services available close by.